Our Jane Rider Matrix Has Arrived! Another exciting day! 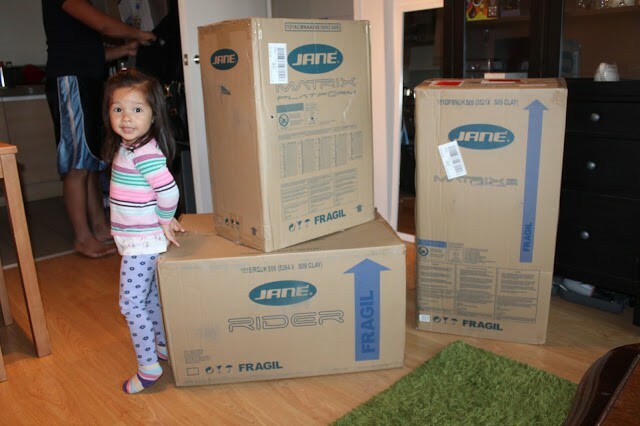 Our Jane Rider Travel System has arrived! Today is the last day of my long bank holiday weekend. Work tomorrow. Not long left though. I was planning to finish work on 12th of June, however I now changed it to 6th of June. Therefore I am working this week, next week and after that I am officially DONE. So today was the day. After my appointment at the hospital yesterday I was booked in to attend an extra ultrasound appointment this afternoon to find out if our baby boy is developing alright (since I was told by my midwife yesterday, that my tummy is 3 weeks smaller than expected). I didn’t sleep too well last night – was really worried and woke up at 6am this morning even though my appointment was set for 12pm. 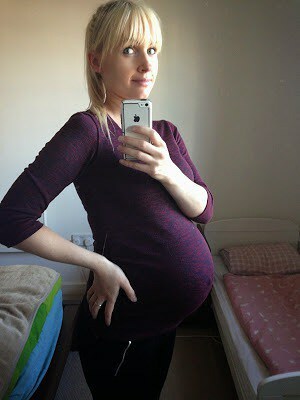 Today I had my appointment at the hospital because of my underweight before getting pregnant. I was quite sceptical about this appointment, as I already put 17 kilograms on since I got pregnant, so I thought it was kind of waste of time to speak about my weight. 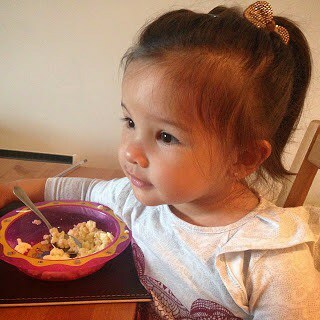 It wasn’t ideal at all, because the appointment was arranged for 2.50pm, just when Daniella is supposed to be set for her afternoon sleep. Anyway, I didn’t have much choice, but organise myself and Daniella and to go to the hospital. I left the house a little bit earlier with the cheeky thought of getting Daniella to sleep in her pushchair before my appointment, so I can calmly do whatever I have to do. Otherwise she would be hanging on my neck and wouldn’t let anyone (including doctors) to touch me.